The CLK goggle is named after Dye’s innovative "click" lens attachment system that allows riders to change their lens in seconds with the click of a hidden button. Lens changing has never been easier! The CLK is a large fit frame that features an expanded field of view, optimal helmet integration, and strategic venting that allows for maximum breathability. Polarized - Contain a special filter that blocks out intense light reflections from surfaces like snow. This is a great feature for people with light sensitivity, or those seeking a versatile Sunny-Stormy lens option. Dyetanium - Several different lens coatings are applied to the lens to work with its base tint to reduce glare and balance light transmission. The CLK aka the "Click" - Dye continues to raise the bar of goggle technology, introducing the patent pending CLK mechanism. The buttons on each side of the frame lock the lens in place by grabbing the tabs attached to your lens. A firm "click" confirms that your lens is locked in, and it is just as easy to release. Spherical Lens - A guaranteed way to make sure you have the best day on the mountain is to be prepared for any weather condition. Its all about having the right lens. That is why all CLK models come with multiple lens options. No matter how fast the weather changes, your lens clicks in faster. Strategic Venting - Venting is engineered for maximum breathability with zero blow through. Even at top speed it will never irritate your eyes. 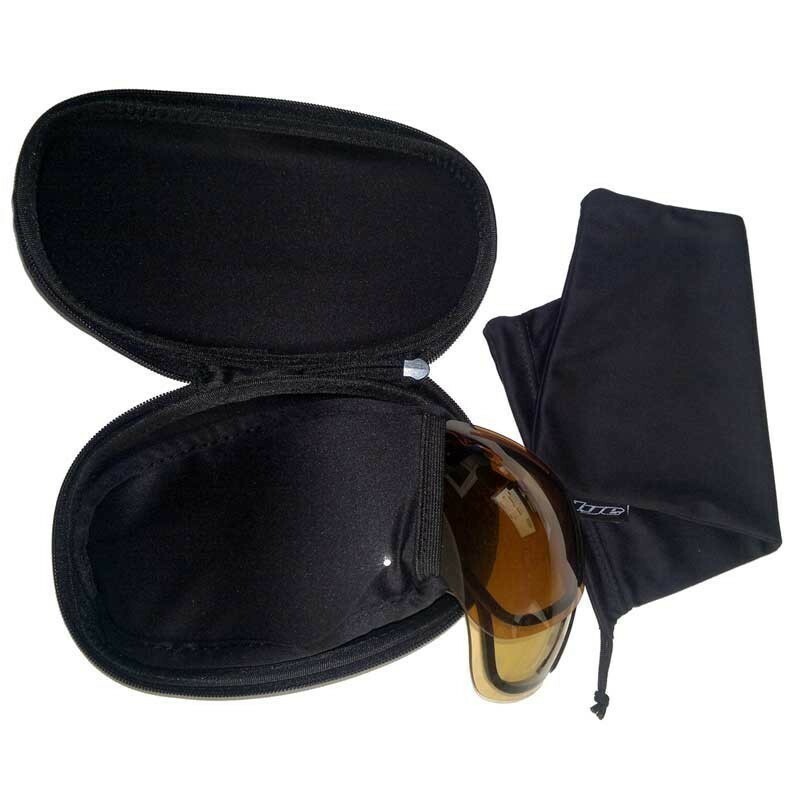 CLK lenses are also cut with venting along the top, allowing hot air to exit above the eyes, and the center cut out will help you align it when you click in. Large / Oversize Fit - The CLK is a large to oversize fit providing a massive field of view without limiting helmet compatibility or overall performance. The lightweight 2-piece frame is comolded for increased flexibility against the face, improving both comfort and fit. 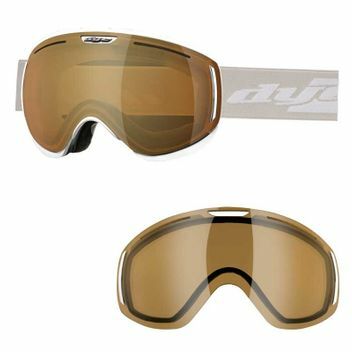 Air lock Seal - The Air-lock seal is dense closed cell foam that lines the perimeter of the goggle frame along the lens face. This gives the frame an airtight seal that prevents air and moisture from entering the goggle. It also puts a light pressure on the lens that aids with clicking.